Kisna, produced by filmmaker Ketan Mehta, has a whole new season for kids. 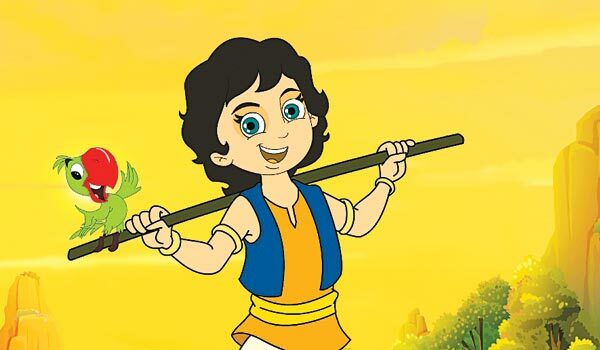 Children can now watch the latest adventures ofA� the amusing young boy Kisna and his friends Radhika, Suddi, Ballu and Toto,A�as they battleA�the evil king Durjan and his accomplice Trikaal. Everyday at 2 pm and 6 pm on Discovery Kids. 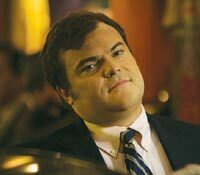 Top US government and military heads come together to prevent World War III from happening amidst the chaos of a geopolitical upheaval in the all new series The Brink. The first season focuses on a crisis in Pakistan. In each episode they deal with a new calamity. Starts June 21, Sundays at 9 pm on HBO Defined. 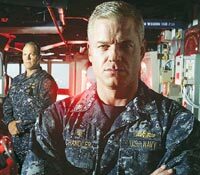 The mission in The Last Ship is to find a cure to stop a virus and save the world. A one-minute trailer was released recently, in which we see that many people have lost their lives due to a global pandemic, and someone is bent on destroying all attempts at finding the cure. Starts on June 21, Sundays at 9 pm on TNT.